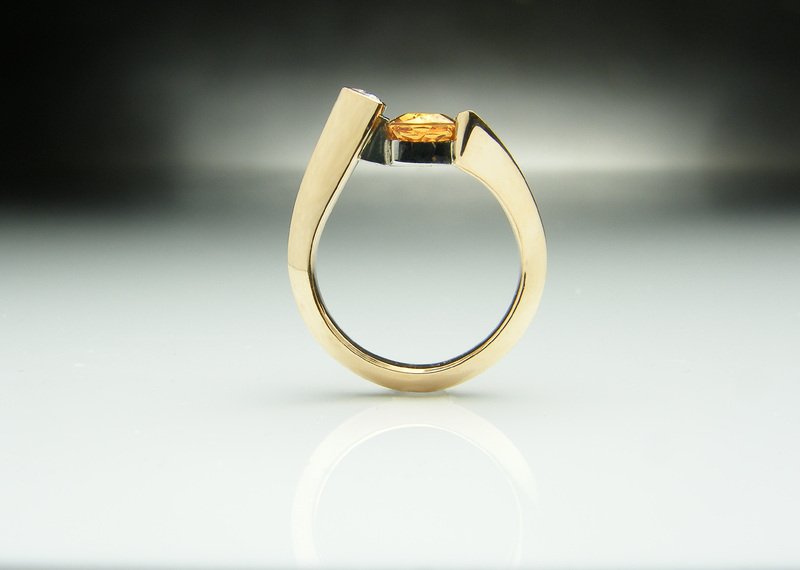 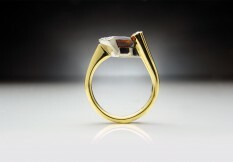 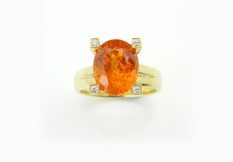 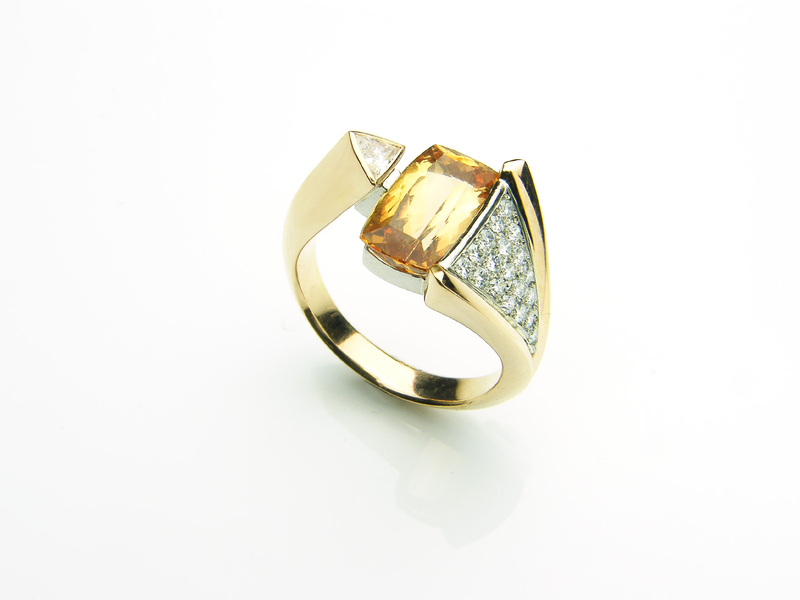 This Imperial Topaz is perfectly complemented by the 18ct red gold I have used in this ring. 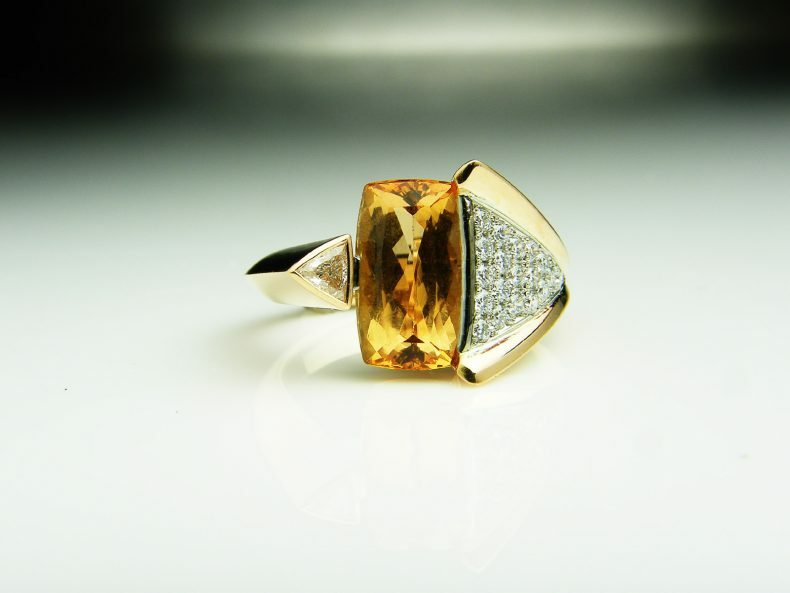 Dramatically set, the subtle peach hue of the Topaz is emphasised by the glittering pave-set bed of diamonds with an opposing Trilliant-cut diamond to balance the composition. 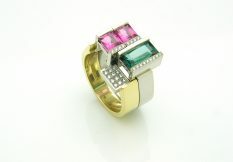 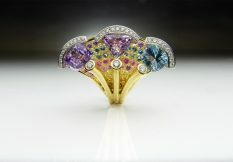 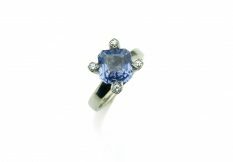 Available in: White, yellow or red gold, platinum or palladium and other coloured stones (please ask).